A rare opportunity, approx. 1/4 acre plot with huge potential for development / Large outbuildings & Garages. 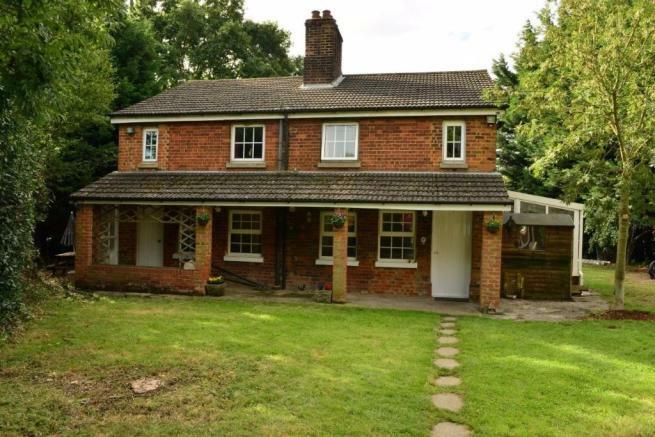 4 bedroom Victorian cottage on a large ¼ Acre plot in a rural location with extensive double garage & workshops along with a brick built pub & private gated driveway for 6-8 vehicles. A five minute walk from the British Rail Station,10 minutes to the village shops, primary school and public house. There are a choice of excellent secondary schools in the area. Just a Five minute Walk to Local Shops, JMI School and BR Station to Moorgate/Kings X. M25 and A1M motorways are only a short drive away. Double glazed Georgian style entrance door and spacious hall with single panel radiator, cloakroom with low flush w.c, pedestal wash hand basin, single panel radiator, front double glazed window and cloaks. 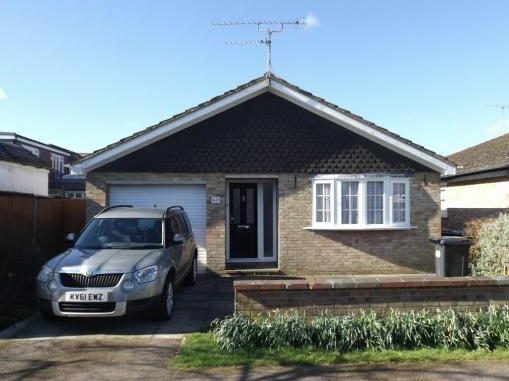 Detached bungalow situated in a quiet village Crescent The property was built in the 1960's and has since been maintained in excellent condition. 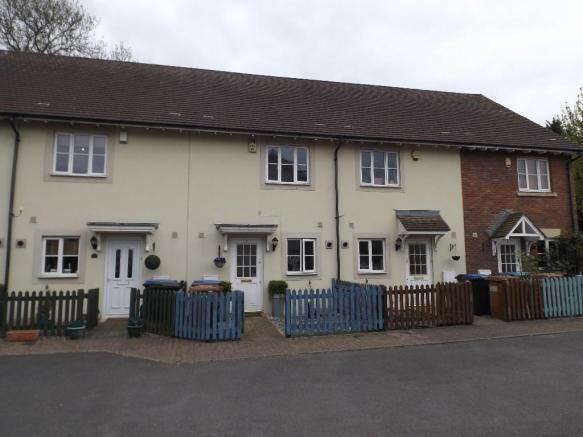 Local shops are a short walk, as it the British Rail station, along with superb road links The property benefits from being on the edge of Green Belt countryside and has gas central heating, double glazing along with cavity wall insulation and a well insulated loft. 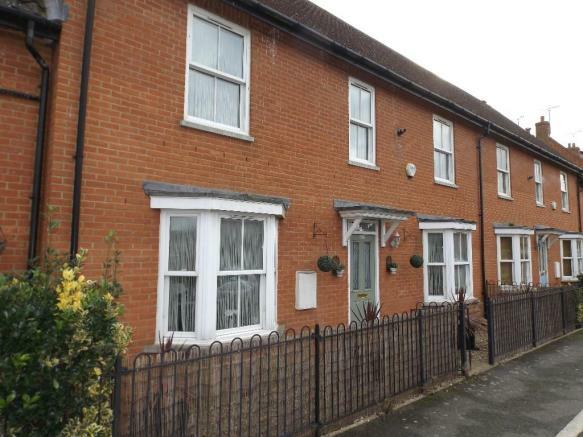 A well presented double fronted 4 bedroom spacious house with private off street parking. The property was built approx. 12 years ago and is in nice condition throughout. 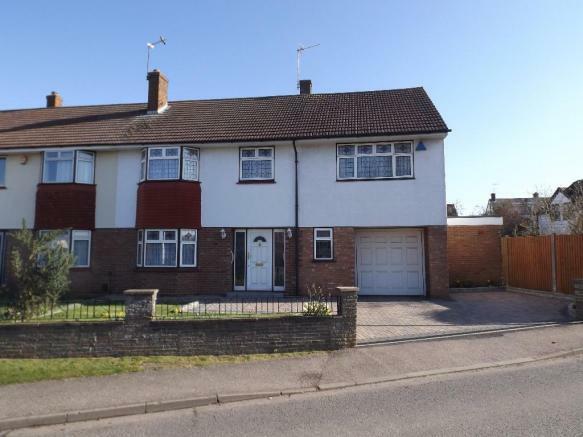 Offering gas central heating, double glazing, well fitted kitchen and bathroom, large conservatory, 3 receptions, 4 bedrooms, master bedroom with en-suite, family bathroom and utility room. South west facing garden, large car port for 2 cars. 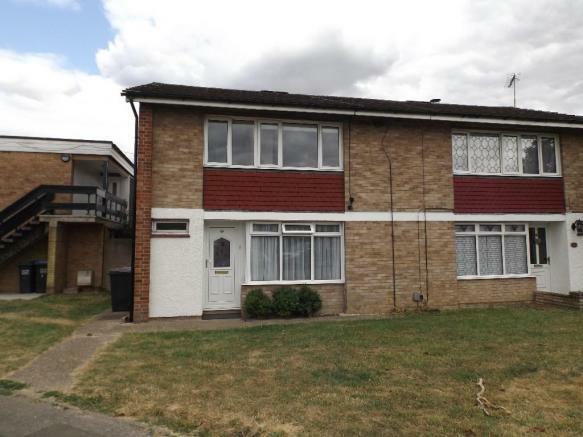 Situated in a popular residential area with a parade of local shops and school a few minute walk away along with excellent road links and Hatfield Station a short drive away. 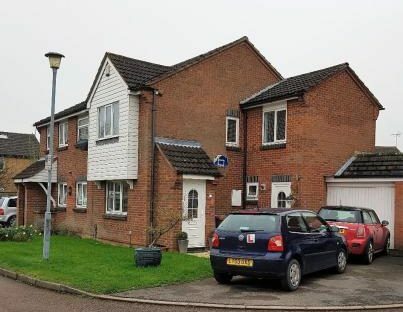 The property has been re-furbished recently and offers spacious accommodation located in a popular cul-de-sac location within a five minute walk to the parade of shops in Welham Green, JMI School and only ten minutes from the rail station to Kings Cross/Moorgate. 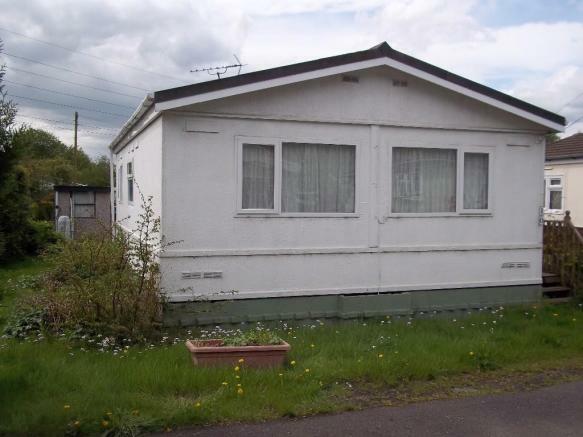 The property has the benefit of mostly double glazing and gas central heating. Extended 3 bedroom property located in a quiet village cul-de-sac. A short walk to British Rail station with direct links to London hubs, village shops and JMI School. Benefitting from a private driveway, garage, downstairs cloakroom, gas central heating, double glazing throughout and private rear garden. 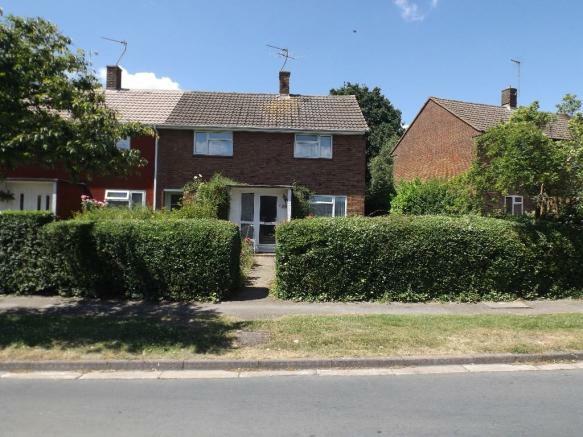 The property occupies a position in the centre of the village close to the shops, school and with a level walk to the local British Rail station. It has been tastefully decorated and many of the original period features have been preserved. The property has stripped pine doors, open fireplaces and splendid farmhouse style kitchen. 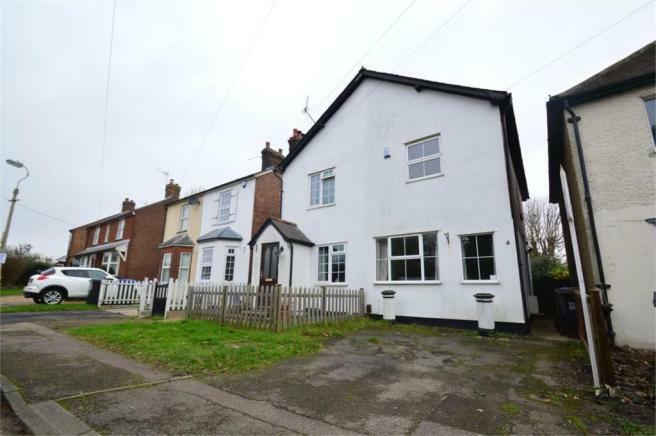 It features recently fitted quality double glazing to the front of the property, gas central heating, wood burning stove, excellent range of electrical sockets. A Prowtings, Amwell design town house. 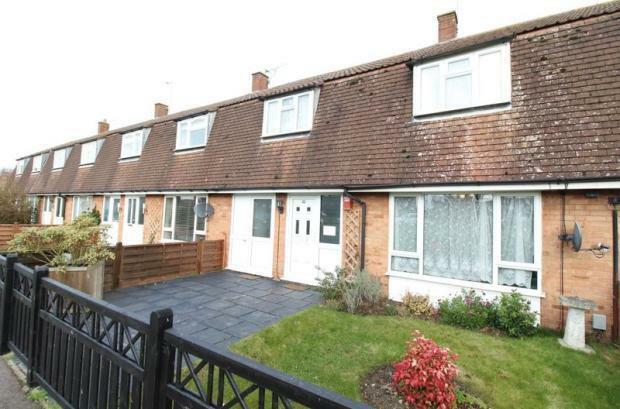 Built approximately 15 years ago, double glazed throughout with gas central heating, and parking spaces for 2 cars. The property is in good condition throughout, situated in a quiet cul-de-sac village location and benefits from 2 en-suites and cloakroom. 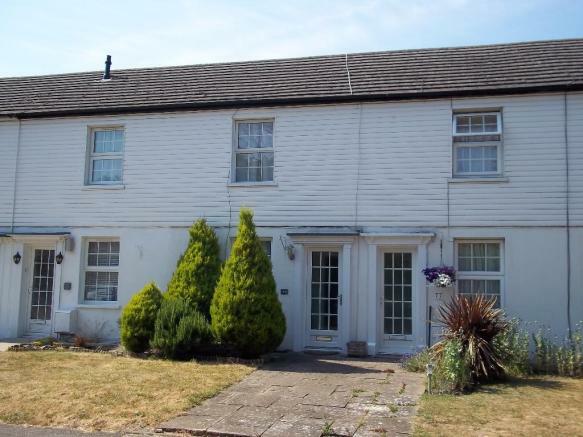 Situated a five minute walk from the local parade of shops and JMI school in Welham Green. The mainline BR station to Moorgate/Kings Cross is only ten minutes' walk away. M25 and A1M motorways are only a short drive away. 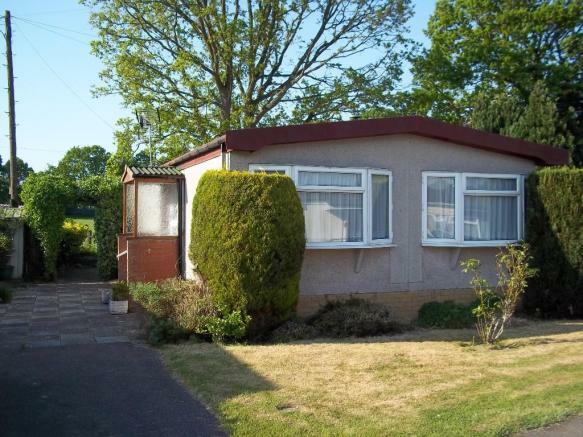 The property has the benefit of gas central heating, part double glazing and situated on a secluded site. Large entrance hall with single panel radiator and double glazed front door with side panels. Lounge is 19'7 x 10.0 approx. with tiled fireplace, double aspect with double glazed windows to front and rear, two single panel radiators and serving hatch to kitchen. Separate Dining Room: 11'2 x 8'0 with double glazed window to front and single panelled radiator. 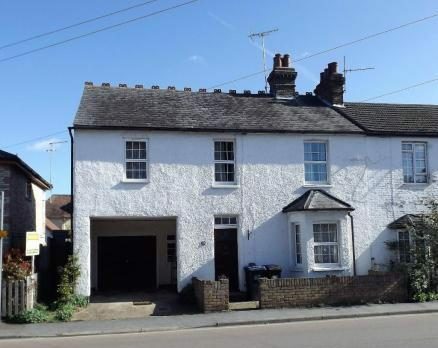 An attractive cottage with two double bedrooms, garage and private rear garden. 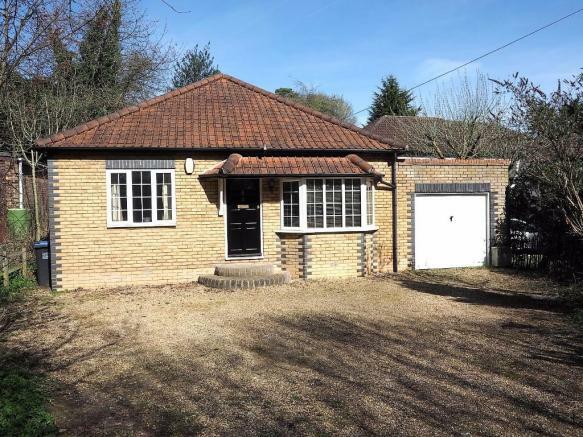 Situated in a popular residential area of Welham Green, within a ten minute walk to the BR station, village primary school and parade of shops. Good links to M25 / A1M motorways, recreation and shopping centres. 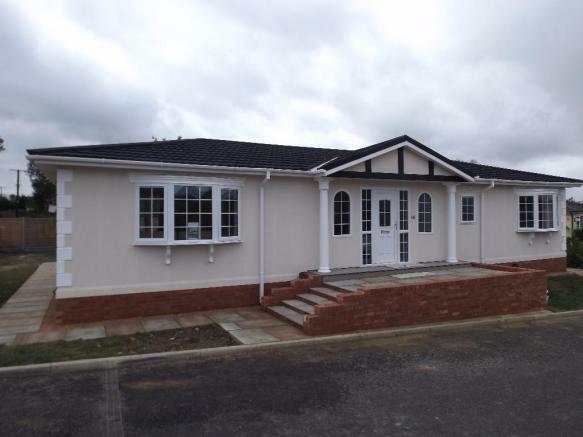 This property is offered with Chain Free, and is in good decorative order throughout. Double glazed Georgian Style front door with glass side panels, front Georgian Style double glazed windows. Entrance area with double panelled radiator. Large walk-in cupboard, double glazed window to front. Situated behind a wide green, this good sized 3 features two separate reception rooms and a kitchen breakfast room, bath/shower room and separate cloakroom, 66 x 25'6 easterly rear garden, gas central heating and double glazing. 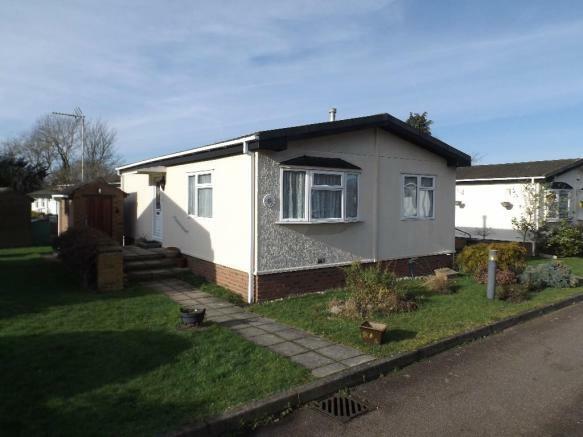 The property is a detached park home situated on this much sought after Park for the retired, semi-retired over 50 years of age. The home is in good condition throughout and offers spacious accommodation, with double glazed windows and gas central heating. Two side double glazed doors. An attractive retirement park home situated on a pleasant site close to Welham Green BR station and a few minutes walk to the local shops and amenities. The property has the benefit of oil fired central heating, double glazing, mains drainage and water supply. It is in good condition inside and outside and has views of fields to the rear. Totally Chain Free, Located in a Stunning Sought After Location. 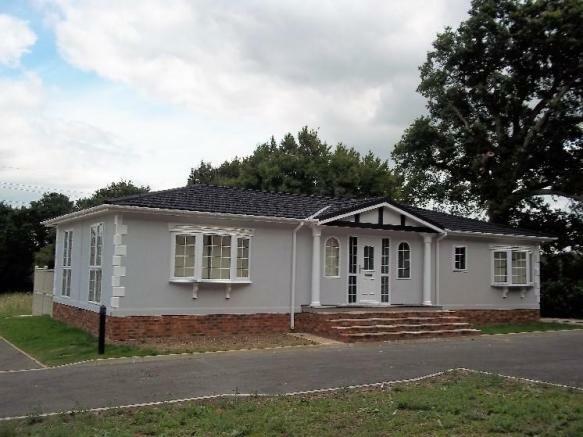 An attractive and deceptively spacious 3 bedroom detached bungalow. Situated in Oaklands, a very desirable area of Welwyn just a short walk to the local village shops and JMI school. Low maintenance westerly facing rear courtyard style rear garden, garage and large driveway with parking for 4 cars. 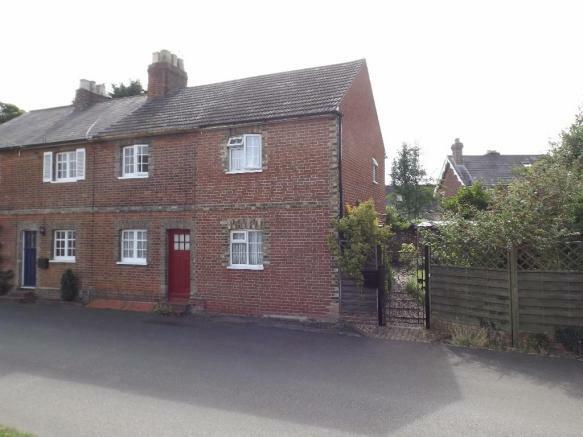 A superb two bedroom SEMI-DETACHED COTTAGE being offered to the market with no CHAIN FREE. Set in this quiet village location the property offers generous living accommodation as well as good out side space. The property comprises of galley style kitchen, dining room, lounge, TWO DOUBLE BEDROOMS and family bathroom. There is DRIVEWAY PARKING to the front of the property. A Viewing comes highly recommended. Lounge/ Dining - 18'9 x 10'8 with electric radiator and front and side double glazed windows. Kitchen - 9'6 x 8'5 with 1.5 bowl sink unit, wall and floor cupboards, vinyl flooring. Bedroom 1 (to side) - 11'00 x 9'2 with double glazed window, cupboards with water tank, electric radiator. Bedroom 2 (to rear) - 9'2 x 7'9 with electric radiator, double glazed window. Bathroom - Suite with panelled bath, Triton shower, low flush w.c, pedestal wash hand basin, side double glazed window, heated towel rail and airing cupboard.